Earlier in the year we here at The Wedding Parlour had the pleasure of gathering some of the most talented local vendors for a photoshoot for The Big Day Wedding Event Giveaway – more on The Big Day soon! For this shoot we mixed modern with old-world and created something reminiscent of a summertime romance. We are crushing big time on Capelets here at The Wedding Parlour. Everything from delicate lace or shimmery sequins to luxurious fur – faux of course, capelets can be the perfect accessory to a brides gown. Whether you want to keep away the chill in the night air or add a little something to your gown a capelet is a must! Designing your ceremony and venue space is a challenging job and sometimes there is a wall or door standing in the way of your vision! That is where wreaths make their entrance and rescue the day with their whimsy. 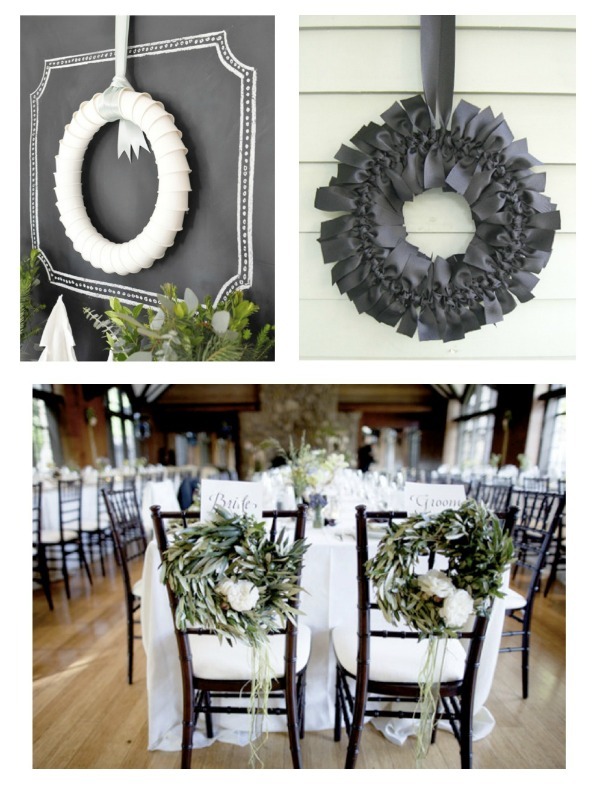 Wreaths can be created from almost anything – ribbon, tulle, tissue paper, bunches of blooms or get creative with paper cups! Whatever you choose they can help transform you space and make for an interesting and personalised piece if you use your initials as the wreaths. 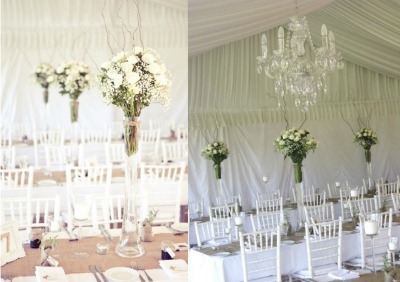 Our personal favourite is the mini wreaths hanging from the back of the bride and grooms chairs – gorgeous! 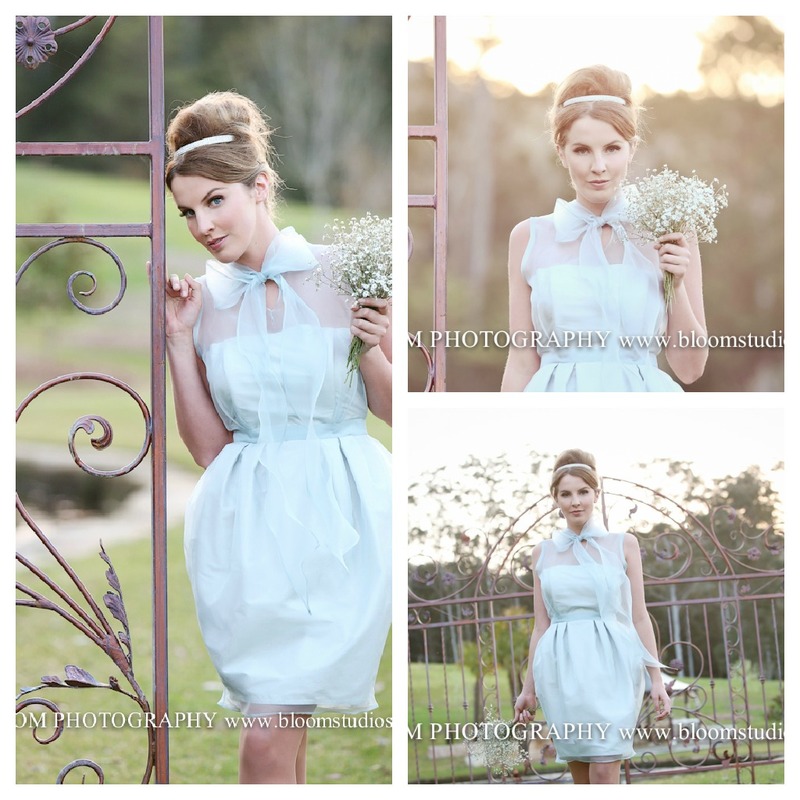 On your wedding day you need something new, old, borrowed and blue. One of our fave blogs Oscar PR Girl uploaded the above image of a model in Oscar de la Renta Bridal showing to-die-for nails painted in a pale shade of blue. We are totally in love with this look and think nails painted in shades from midnight to pale blue would be a gorgeous addition to your wedding day look. Of course you don’t have to stop at blue you could make a statement in any shade of polish. We personally love the OPI selection at Melli Cosmetics in Terrigal but her Minx Nails are what have us head over heels! Intimate or grand, elegant or casual GG Events are a boutique event styling company on the Central Coast who create beautiful and inspiring spaces. 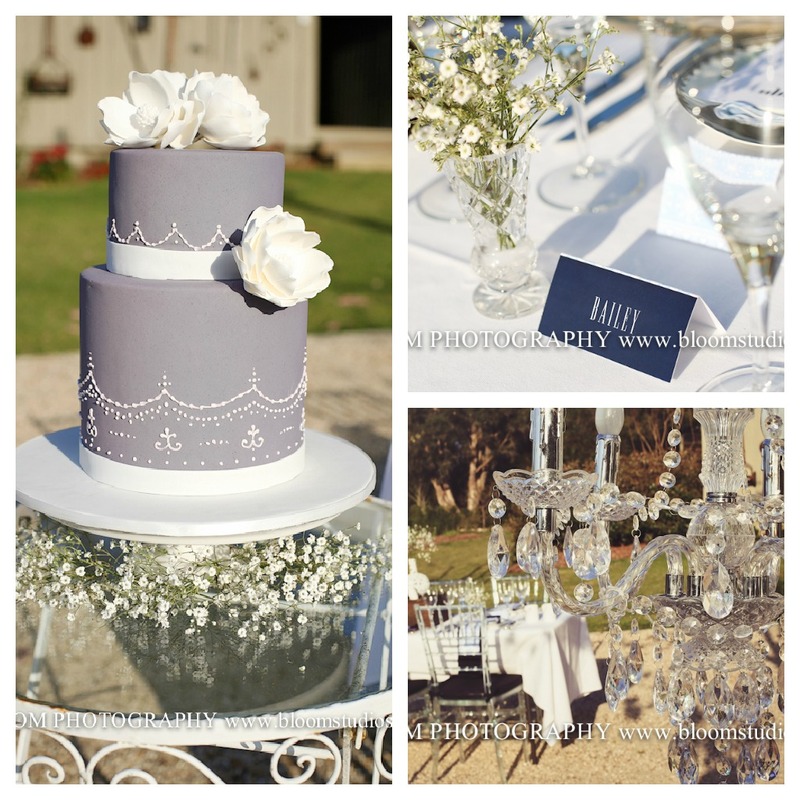 We asked GG Events for the current trends and what couples are looking for when it comes to styling their weddings. 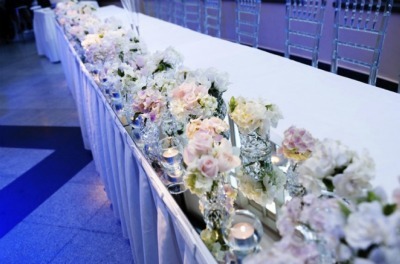 Wedding styles have changed dramatically in the last few years, gone are the simple glass vase and candle centrepieces and in their place are pieces to reflect a couples personal style. 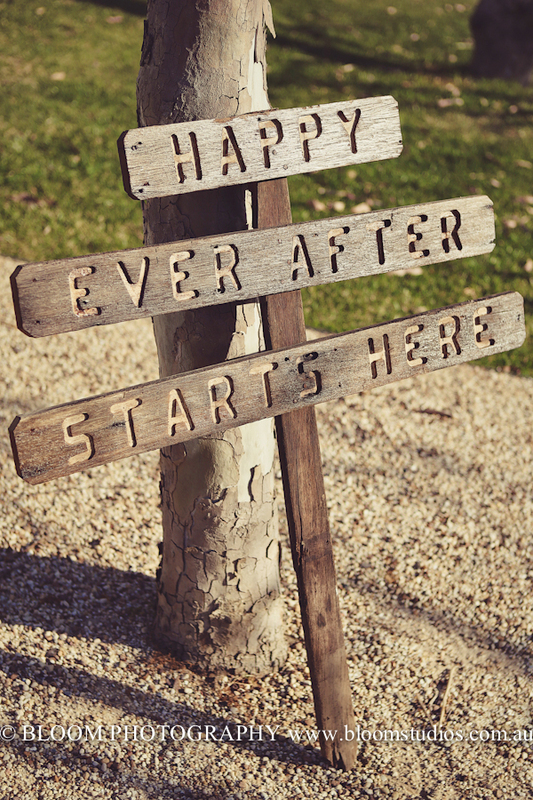 Our couples don’t want a cookie cutter event with a theme or colour scheme, they want to incorporate their style and personality into their wedding day. We love completing a wedding set up and hearing that guests could feel the couples personalities shine through in every aspect of their big day. 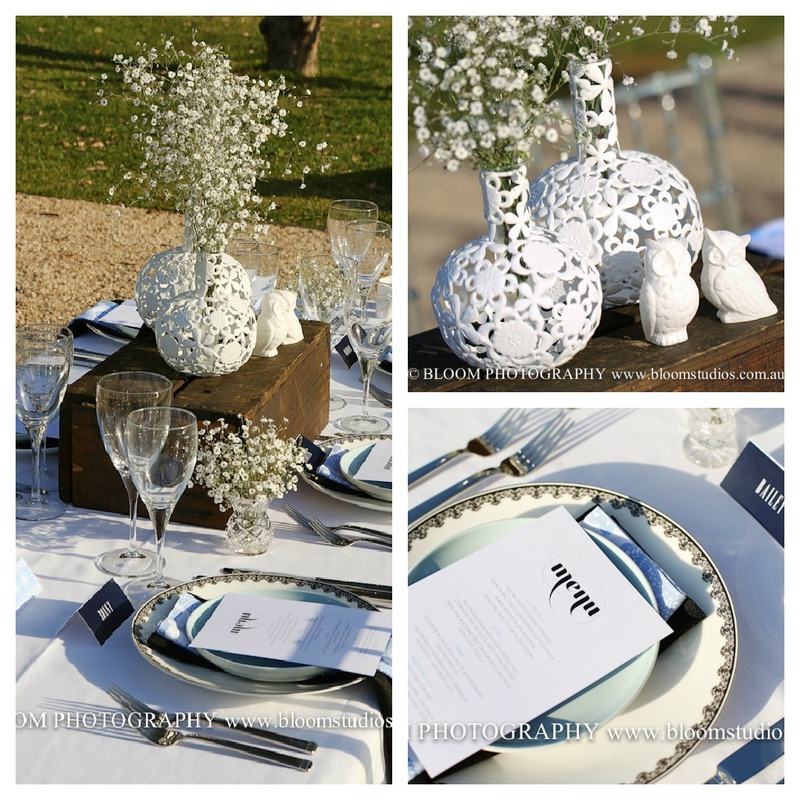 Wedding styling has become such a personal thing. Current trends we are seeing embraced are rustic, earthy and natural tones. The vintage look while still popular is being combined with bright flowers, coloured glasses etc to take the vintage feel to a fun new level. 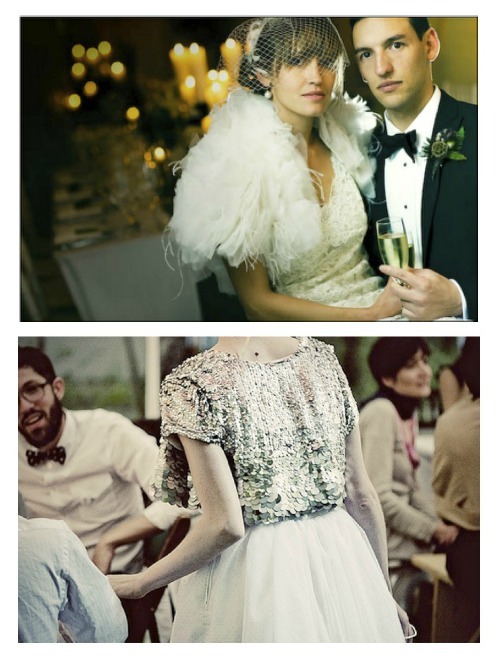 Make your wedding day a true reflection of who you are as a couple.. 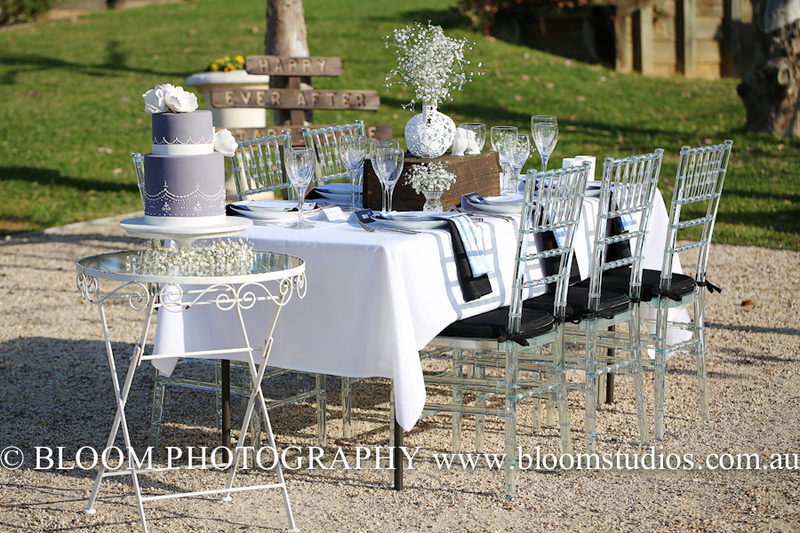 Event styling is limited only by your imagination! Adding personal touches to your wedding with a little DIY is great but what if you aren’t blessed with the DIY gene? When we were searching through Etsy the other day we found the MOST adorable DIY wedding cake toppers that even the most DIY challenged couples can attempt. 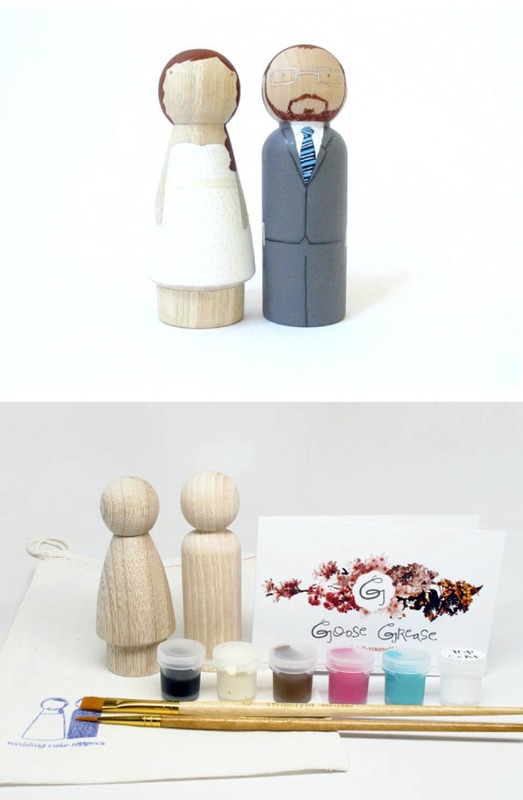 Goose Grease have little kits filled with a wooden bride & groom, paintbrush, paints and the all important easy to follow instructions on how to make your own wedding cake topper. For the couples out there having cupcakes they even have kits for cupcake toppers which are too cute! So all you DIY challenged couples can add a little personal touch to your wedding. P.S They also have half painted couples here. Nothing wrong with a little cheating….. 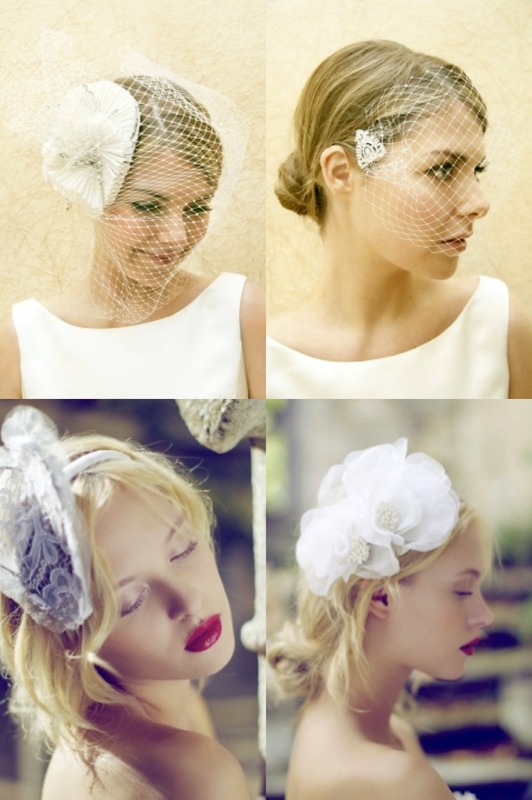 Working from her salon/studio in Sydney, Suzy O’Rourke is the woman who handcrafts luxurious headpieces for brides to adorn on their wedding day. Your headpiece is the second most important item on your wedding style list right under selecting your gown. Your headpiece is a statement piece and while it is important for your personal style to be reflected, you must choose with care because, like your gown you will be wearing it all day. 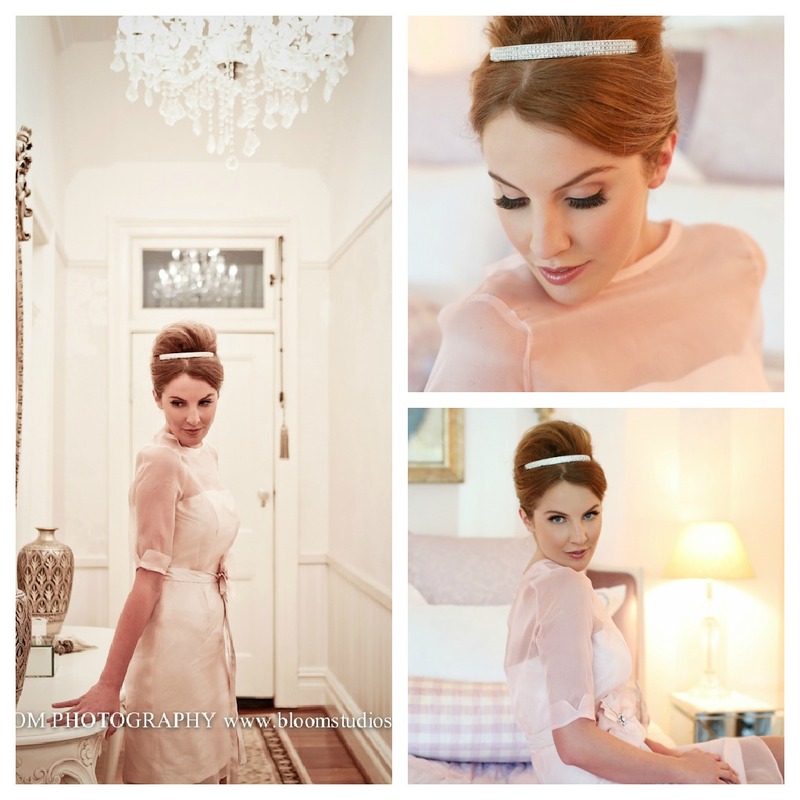 Suzy O’Rourke has a stunning bridal range or for the bold bride we suggest her Gilt Collection 2012. You can also collaborate with Suzy to design a custom headpiece. Finally, remember to store your headpiece correctly after your wedding. It is essential that you treat it with care like your gown and store it properly. We would like to say a big Thank You to Suzy O’Rourke for allowing us to write a piece on her beautiful millinery work and for permitting us to use photo’s from her website.